We were founded in 2012 by our inspirational leader Nicky Jolley, who created the company with the aim of being the premier HR advisory in the North East. Nicky had enjoyed a leading career in HR over the past two decades, including operating at the most senior levels in the oil and gas industry. Knowing that it takes a team to achieve our very best, Nicky has recruited and trained a fantastic team of HR experts and support staff who are here ready to serve your business. Our founding philosophy is that you have a choice to either make people your biggest asset or your biggest liability; the choice is yours. We passionately believe that the most successful organisations only become so by making their people their biggest asset. We are committed to helping each and every single one of our clients to bring their people into the forefront of their strategy and allow them to flourish. Today, as we approach our fifth birthday – a milestone for all businesses – we support organisations both large and small across the UK and further afield, including Dubai, USA, and Brazil. We have a multi-disciplinary team of HR experts with specialisms across the spectrum of HR matters. Our steadfast aim is to become part of your team; working alongside you to provide a complete solution to all of your HR needs, all of the time. You can read more about our team below. 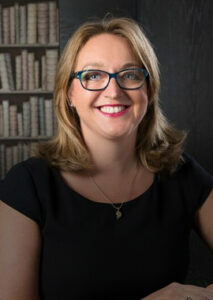 Nicky has experience across a variety of sectors and business types. Nicky brings a unique blend of professional expertise which is delivered in a pragmatic and action focused way delivering quick, sustainable results. Nicky has 10 years’ experience of working in the Oil & Gas Manufacturing sector, as well as a number or other private sector businesses. Nicky is CIPD qualified to Level 7 in HR and specialises in partnering with clients to create HR and people strategy which translated into profit. Nicky holds a variety of professional qualifications in her field and is a Fellow of the CIPD. Michelle advises, develops and delivers the practical solutions to a full range of HR challenges and opportunities. Leading our in-house team here at HR2day as one of our HR Advisors, Michelle ensures our clients get the best possible service. She looks after a number of our clients on an ongoing basis, so will be well known to many. Maintaining our high standard of quality in a timely manner, Michelle is CIPD qualified to Level 5 and holds a number of other related qualifications. Michelle is a highly valued member of our team and has worked for the Jolley family for over 10 years. 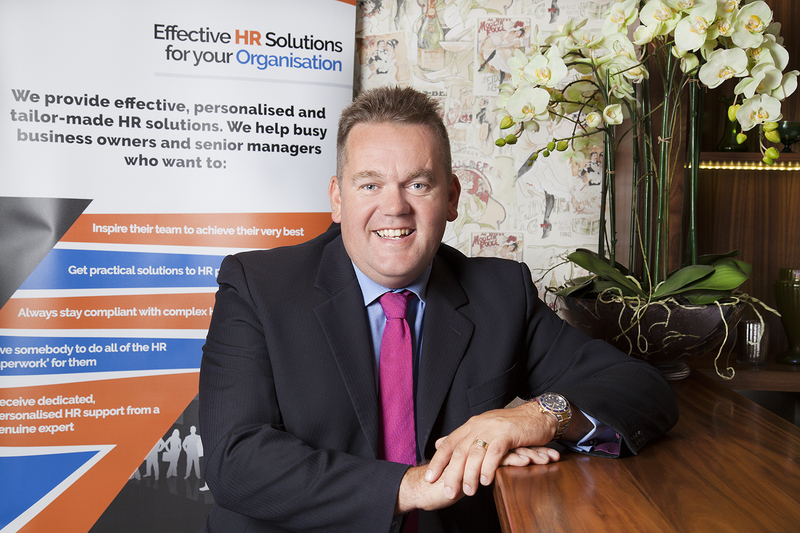 Mark is charged with the crucially important task of developing HR2day from a strategic and commercial perspective. Mark’s role is many and varied, ranging from strategic to staffing, suppliers to software, and everything in-between! Well networked and with over 15 years’ experience in business, Mark relies upon his intimate knowledge of the business sector to drive our strategic development. 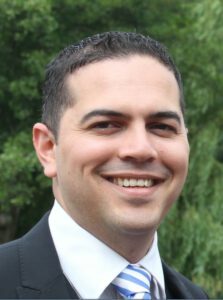 In addition to this strategic portfolio, Mark oversees our supplier relationships, software, and wider operational advancement and our financial affairs. Academically, Mark is qualified to degree level through the University of Teesside – holding a BA (Hons) – in addition to a Personnel and Development Diploma, an HND in Personnel Management and wider financial qualifications. Jude is an experienced HR advisor with over 15 years of HR experience in both the Public and Private sectors. A key addition to our team, Jude provides invaluable help,, advice and support to our clients on all manner of HR matters. Jude holds a CIPD Level 5 Diploma and is a qualified Learning and Development professional. When not in the office Jude is a keen mountain biker and climber and regularly completes sporting events for local charities. Polly is your first point of contact for all enquiries and will be able to either help you directly or schedule the team so that the most suitable agent can assist you. The cool, calm and collected team member, Polly is tasked with overseeing our operational and administrative output on a day-to-day basis. In addition, Polly administers our operational output in respect of regular paperwork and electronic mail, including template and letters for our clients. Polly also deals with the all-important paperwork and administration side of HR for our client projects. On the academic front, Polly has achieved her Level 3 Business Administration qualification and is currently studying for her Level 5 CIPD qualification. Dominyka is on hand to help our clients with any administrative enquiries on a day to day basis. 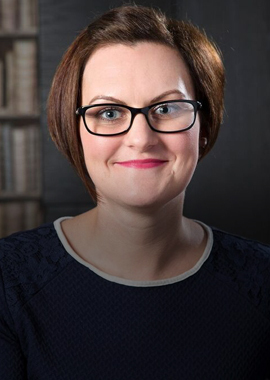 Dominyka deals with a range of administrative tasks, which include paperwork organisation, logging information, daily reminders and any other administrative enquires requested by our clients. Dominyka has recently completed her GCSE’s with impressive results and is now studying for her Level 3 Business Administration qualification. When not in the office, Dominyka enjoys socialising and travel.